January 9th, 2013: Rev. 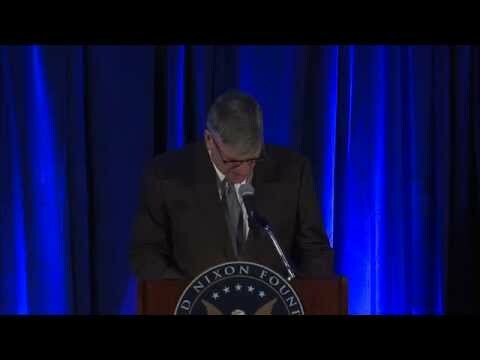 Franklin Graham gives the invocation and reads a letter from his father, Rev. Billy Graham, at President Nixon’s Centennial Gala in Washington D.C.